The author’s parents brought her to the United States from Mexico on a tourist visa when she was 11. Despite the obstacles she faced as an undocumented student, Arce graduated from college and went on to become a Wall Street executive. She became a US citizen in 2014 and her work is now focused on helping immigrant youth succeed. Arce is the co-founder of Ascend Educational Fund, a nonprofit that provides scholarships to students in New York City regardless of ethnicity, national origin, or immigration status. She also serves on the boards of College Spring and the National Immigration Law Center. 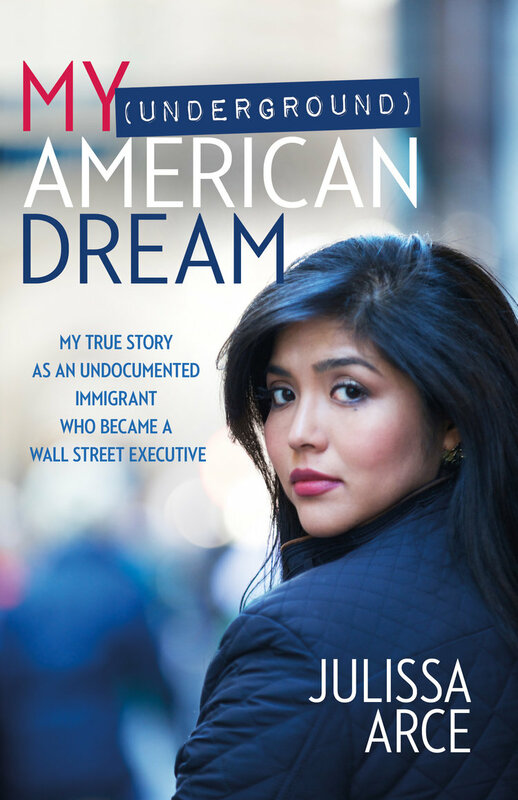 Learn more about the book and watch Arce share her story of living as an undocumented immigrant.